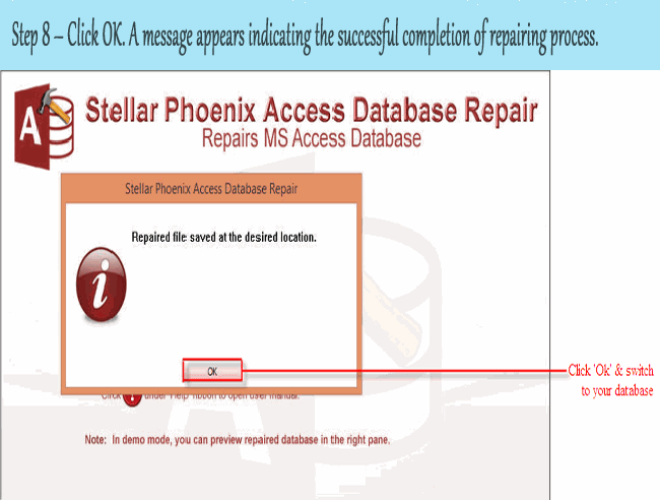 Overview: In my last blog I have discussed about How to Repair MS Access Database when “the compact and repair operation has been cancelled” error occur?, but in this blog I am going to discuss about Access Database 2007, the causes that are responsible for making ACCDB files corrupt and the solutions (both manual & automatic) to fix corrupt MS Access 2007 database. 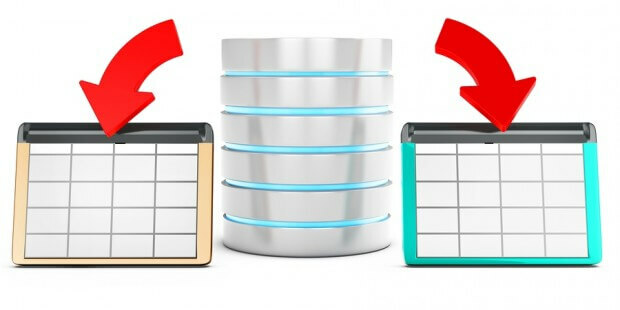 It is a well known fact that Database Management System (DBMS) is one of the popular and exclusively worldwide used applications that is used by small, mid-sized and big organization as well as by individual for personal use. It is a relational database that is created by Microsoft and it is incorporate in MS Office Applications Suite. MS Access Database is used to organize, maintain and store data or information. Access database include tables, reports, objects, macros, queries, forms and modules. The older version of Access such that older than 2007 stores the information with file extension .mdb and the newer version such that Access 2007 and newer version store the information with the file extension .accdb. But, in this blog we are only going to discuss about version 2007 that is .accdb file format. 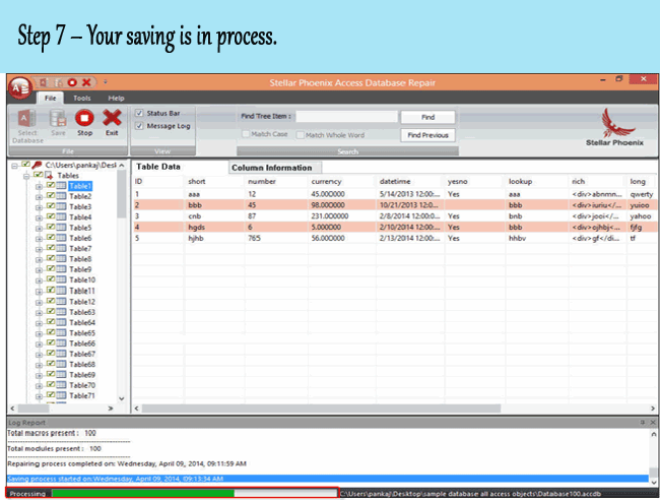 With the use of Access database, a user can easily perform several operations such as adding, deleting, editing, organizing, viewing and sharing the data stored within the database. After all MS Access is piece of application and just like any other applications even MS Access 2007 database files are prone to corruptions. 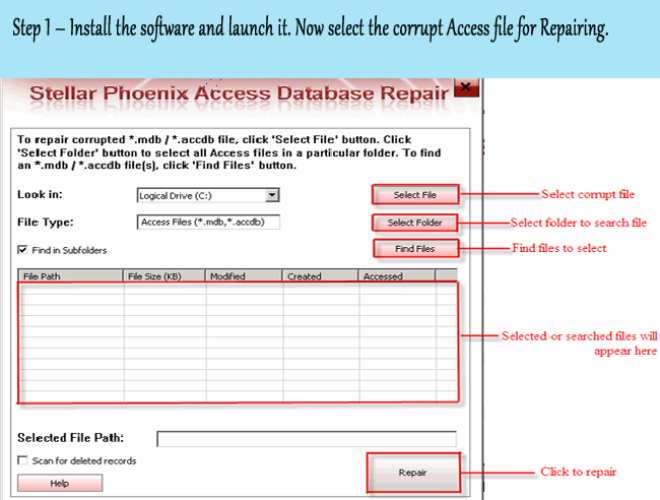 There are several causes that can damage and corrupt Access database file and thereby the users will experience various errors message and sometime the application itself does not respond. Though it’s beneficial yet it may prove erratic sometime. Nonetheless, it may affect the functionality. However any instance of minimal corruption might appear severe with time. due to this, it gets more important to understand corruption and repair Access database 2007 in order to avoid data loss. 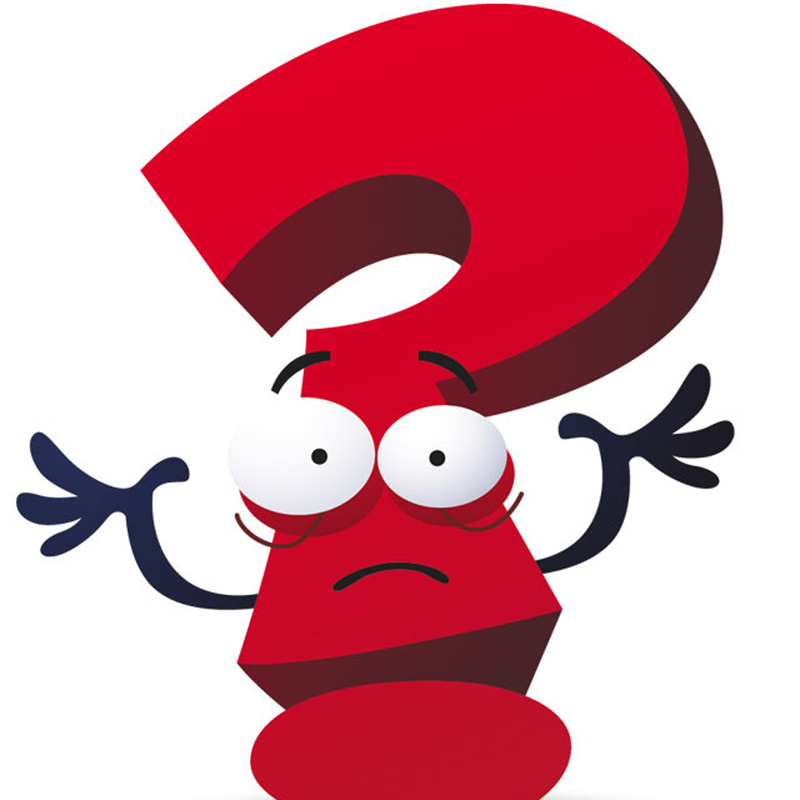 What Are The Main Causes For Data Corruption In MS Access 2007? Improper Exit of Application: While you were working on database and all of a sudden your system get shut down, then it may result in Access database file to get corrupt. The sudden system shut down can occur due to power failure. Constant adding and deletion of data from Memo Fields: If you frequently add or delete data from the MEMO fields that you are only increasing the risk of damaging/corrupting the database file. It particularly damages the database design. Virus/malware infection: This is another primary and most common reasons that can easily infect and corrupt computer files including your ACCDB files and leave it inaccessible. Interruption to the Access Database File: If there is any interruption that is caused due to software incompatibility errors (Read this: Access 2010, Web databases other compatibility errors), network issue, hardware or software malfunctions can corrupt Access database. Multiple Using of Same File with Different Jet Service Pack: If same file is accessed by several users but with different Jet engine service packs installed on their system. If there is any minor difference in the data file then it can lead to corruption. Other Reasons: The other reasons could be incompatible third-party Access applications, improper installation of Access plug-ins, availability of bad sectors in hard drive where you have stored database files. It is good to identify where the problem is coming from, but only identifying the cause will not affect anything, you have to find out the solutions to fix the damage, corruptions and errors of Access 2007 database in order to prevent any loss of data. 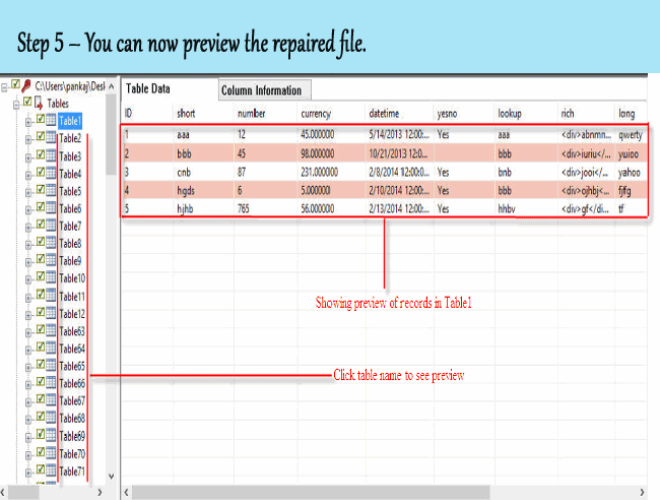 Since, we have a habit of looking for free solution to repair and fix the corruptions and damage without knowing the level of corruptions in the database file. 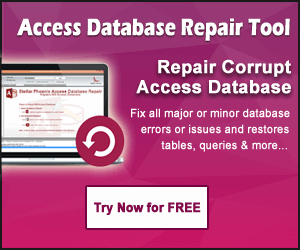 Hence we bring here the free manual methods that you can apply to repair Access database 2007 in case of initial or lower level of corruption. But if in case, these manual solutions do not help then, it is highly recommended that you must use Access Repair & Recovery Tool, no matter whatever may be the reasons behind the corruption and what level the corruption is. 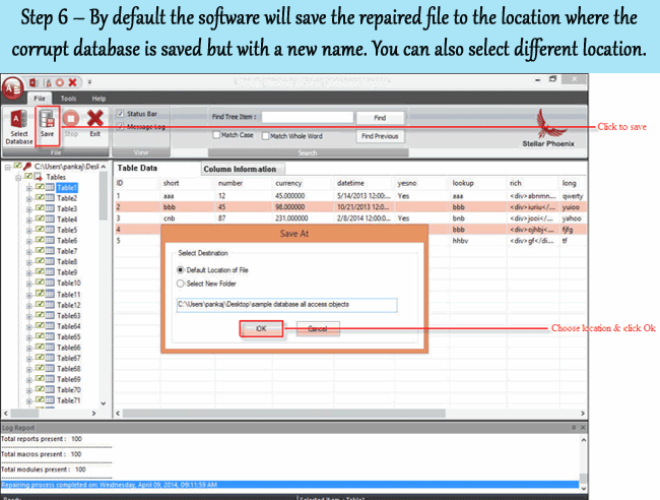 If you have kept the recent, valid and genuine backup, then there is no need to repair the corrupt ACCDB database files (Also Read: Repair and Restore Partial Corrupted .MDB Access File). 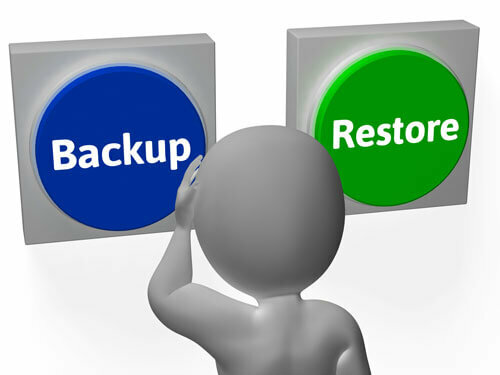 Since, backup is available, simply restore your database files from the backup. The second option available with you is that you can use Access built-in Compact & Repair utility to repair corruption issues & errors in Access 2007 and recover the data. Here is the complete guide on how to Compact And Repair Access 2007. Open the database file, click on File and then click on Save As. When Save As dialogue box will appear, you must select Access database (*.accdb) under Save Database As section. Now simply give the name to the files and select the destination where you want to save the newer ACCDB files and then click on OK button. This will convert every contents form Access 2007 to newer version such as Access 2016, 2003 or 2010. Now check whether your problems or corruption is solved or not. But, this converted ACCDB file will be not accessible on older version such version that is older than 2007. Note: If there are any incorrect linked tables, then export process and viewing the Access DB in newer version can be difficult. Each and every time when you open the database, the jet database engine automatically creates the LDB file. Deleting the LDB files helps to repair Access database 2007 corruption issue. Hence, it is suggested that delete the LDB file and check the corruption is gone or not. 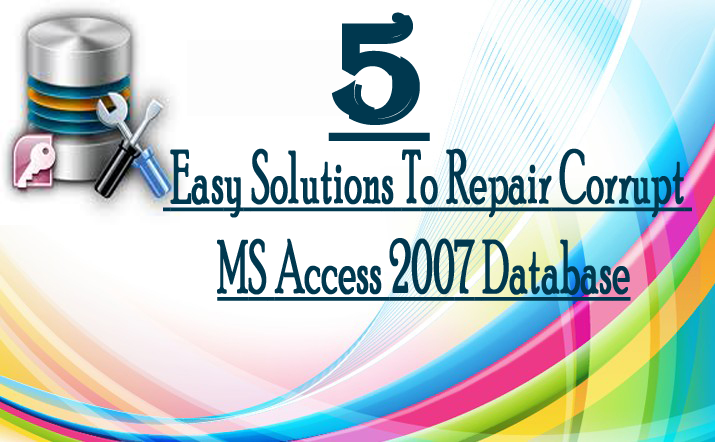 If none of the above mentioned manual methods help you in fixing the Access 2007 database (.accdb) file, then it is highly recommended that you must go for professional and advanced repair solution to repair corrupt MS Access 2007 database. 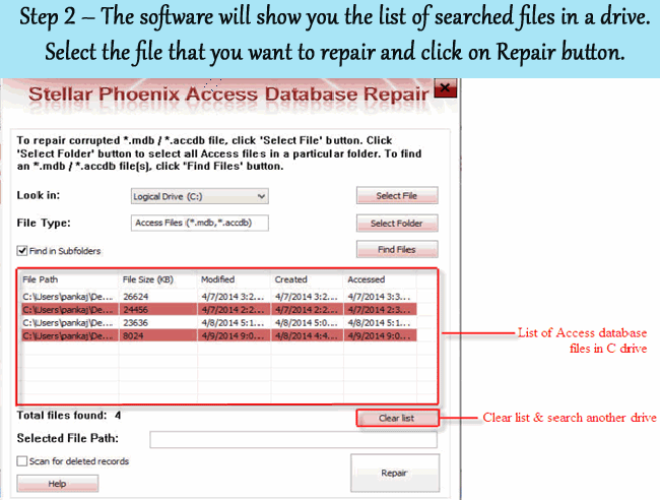 Access Repair & Recovery Tool is perfect suitable software that is specifically designed to repair all sort of corruptions and errors in Microsoft Access 2007 database. 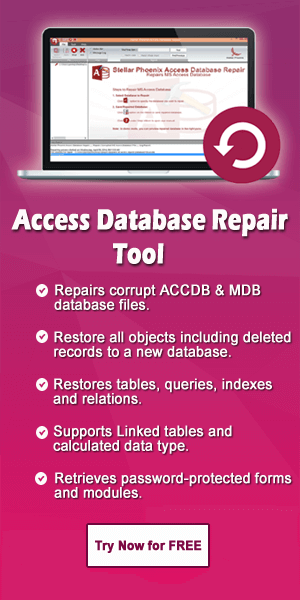 The software also restores Access 2003, 2010, 2013 & 2016 database and repair both MDB and ACCDB file. Beside this, the software also capable of recovering modules and forms that are encrypted or protected using password (Read this: How to unlock/crack/recover MS Access .mdb or .accdb database). The software is user friendly and also allows preview option within the application that helps you view the recoverable files before you proceed further to save them on your PC. 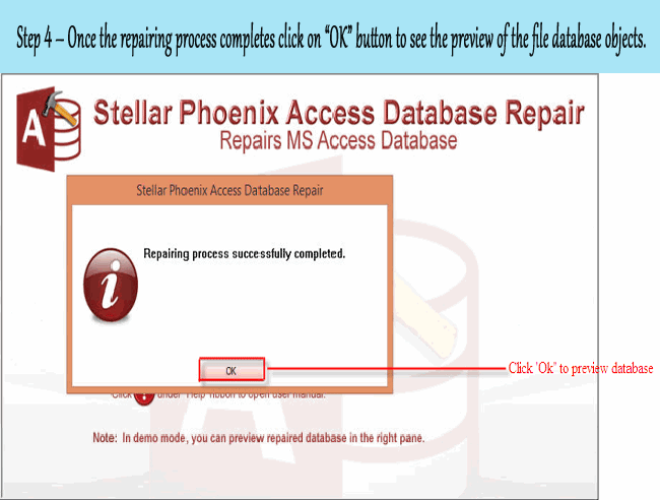 I hope the above mentioned manual solutions would have helped you in repairing and recovering your corrupt or damaged Access 2007 Database. However, if manual solution doesn’t come helpful to you, then it is recommended that you must use Access Repair & Recovery Tool. 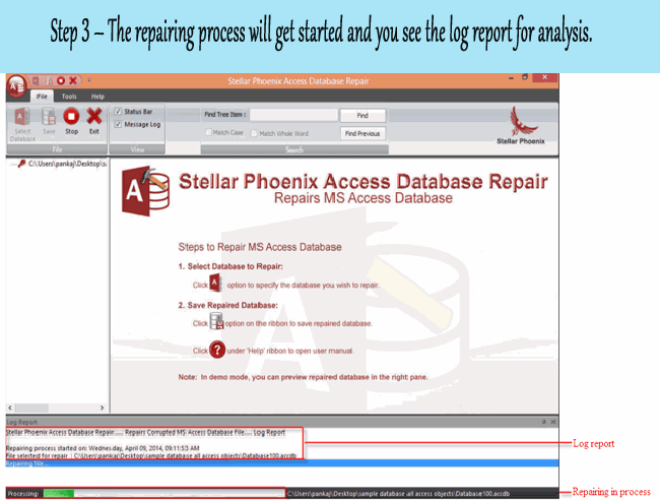 ← How To Repair MS Access Database When“The Compact And Repair Operation Has Been Cancelled” Error Occur?